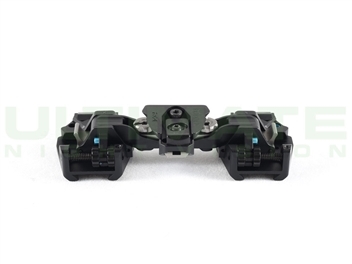 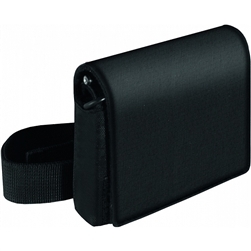 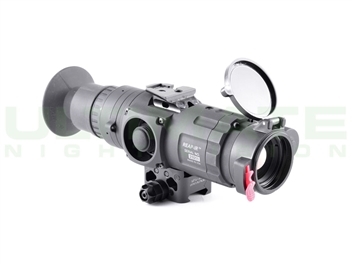 We encourage you to email or call us with your questions prior to your purchase so that we mas assist you in selecting the best night vision device for your needs. 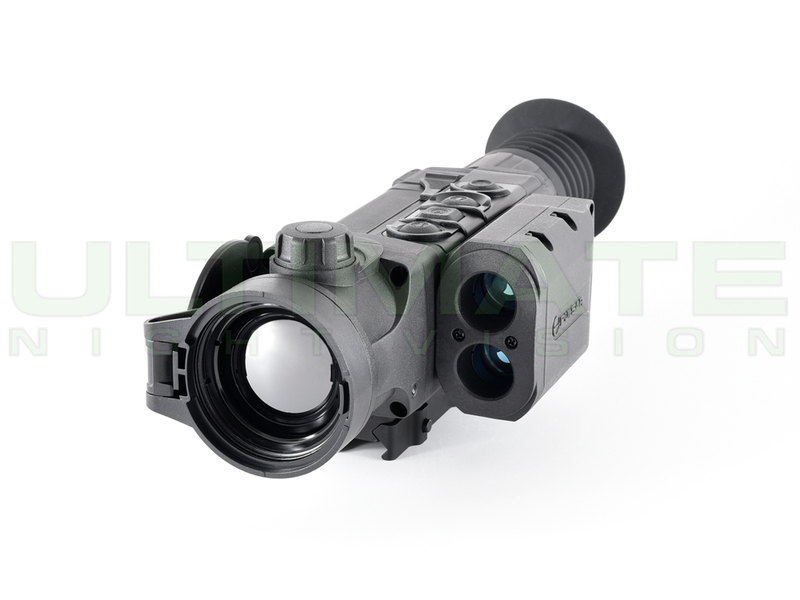 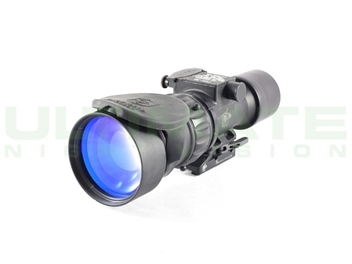 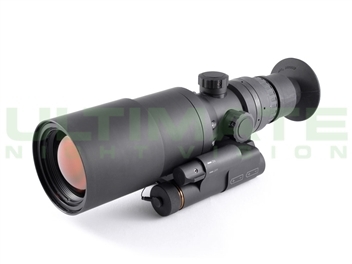 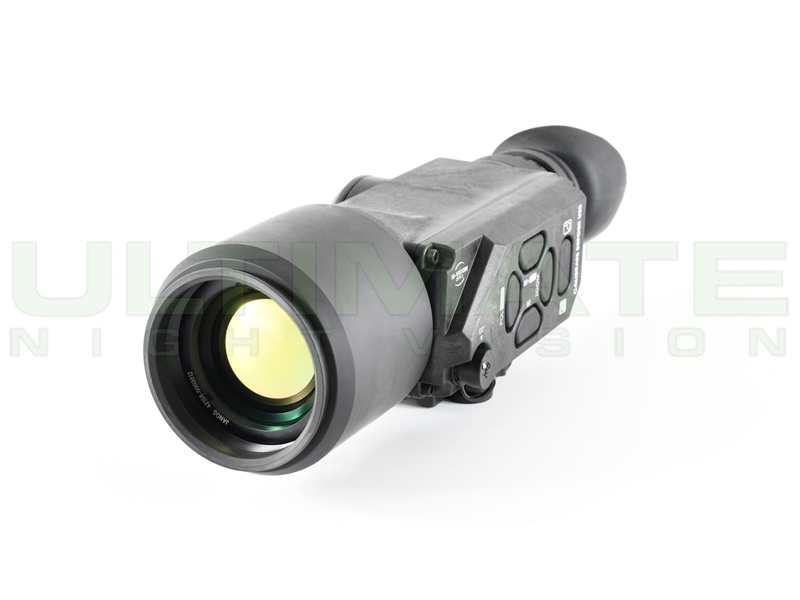 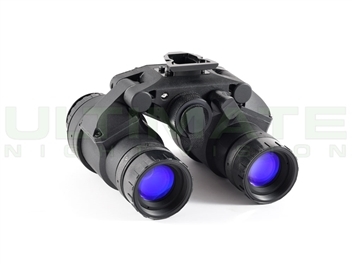 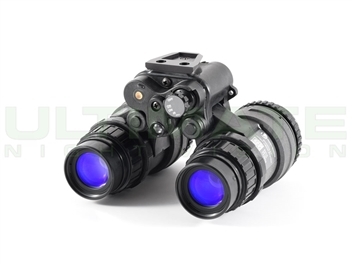 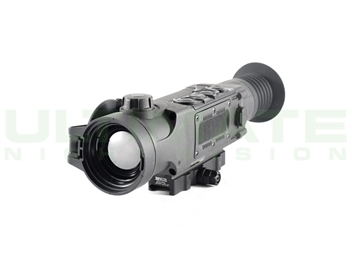 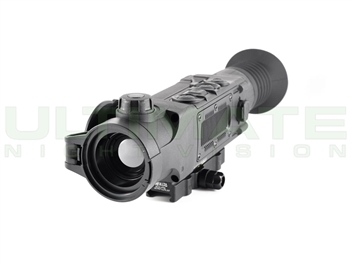 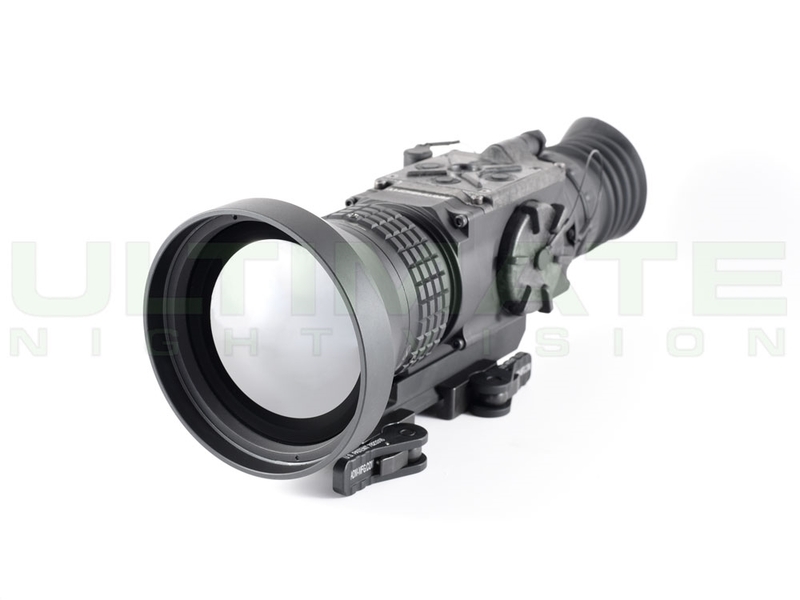 We offer thermal scope rentals for access to high end night vision gear before you spend your hard earned money. 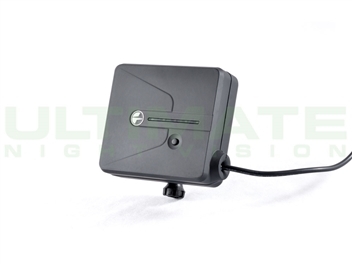 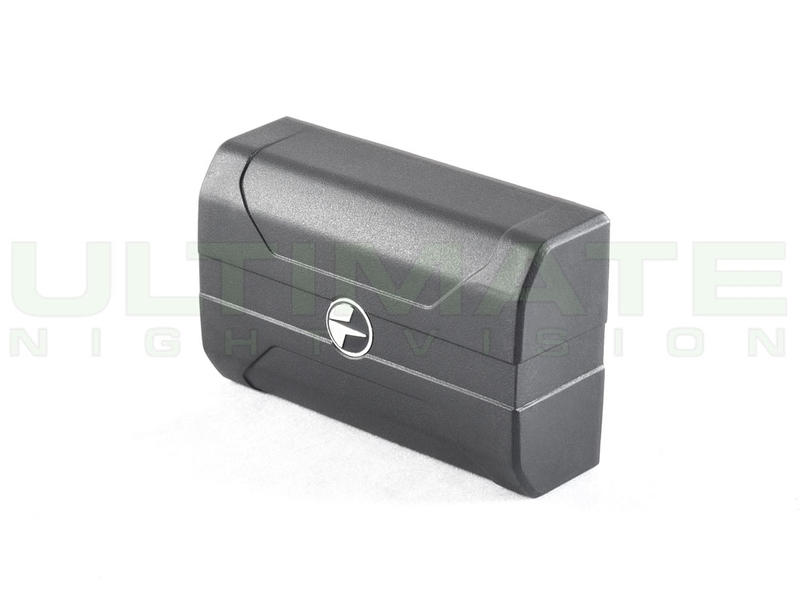 We also apply your rental fee to the purchase price of a new unit on most of our thermal imaging devices. 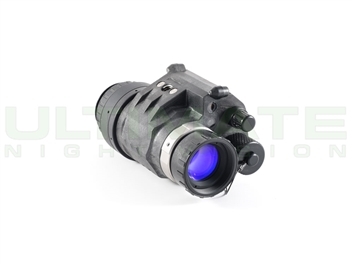 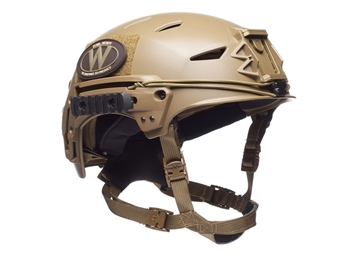 Our rental service offers you first hand knowledge by allowing your to take a night vision device into the field for your own testing purposes. 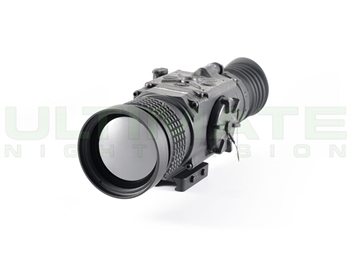 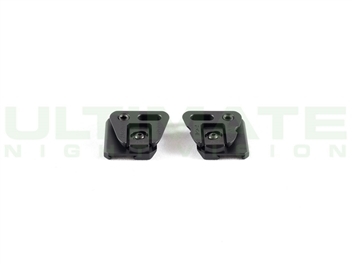 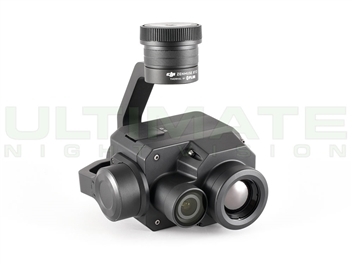 Our goal at Ultimate Night Vision is to give every customer the ultimate selection, pricing, and customer service based buying experience.